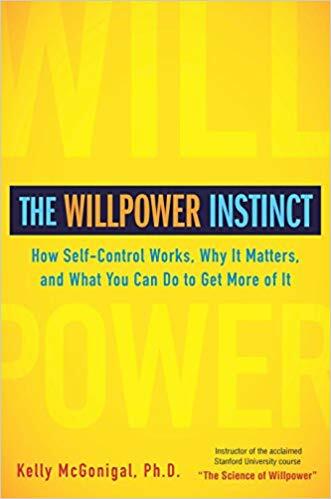 March 13, 2019– If you follow me on Instagram or Facebook you may have seen me post about a book I was reading last week; The Willpower Instinct, by Kelly McGonigal, is an excellent read for anyone who wants to know how self-control works and how our brains process things. There are three key sentences that really stuck out and I’ve since employed them for the business/writing tasks that I don’t love to do. That’s it, pretty simple, right? Now, let’s combine them to make a powerful statement. If you’re struggling with doing mundane tasks consider the examples below. The more specific you are, the better this works! 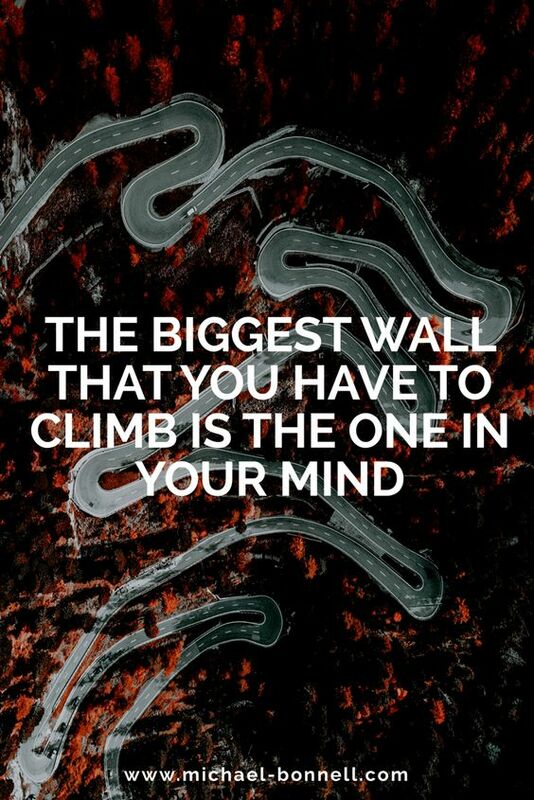 I will write 500 words in an hour and I won’t get distracted by social media during that time because I want to reach my goal and finish my book. I will wake up early to finish my blog post and I won’t answer return emails until this afternoon because I want to go for a walk with my spouse after breakfast. I will finish my fabulous presentation on grammar by Tuesday and I won’t turn on my phone until it’s completed because I want to show my boss that I deserve a raise. You guys get the point! This will work in many areas of your life such as organization, education, writing, reading, leisure activities, relationships, and more. It works because I will, I won’t, and I want, allow us to be clear on what our priorities are and they draw a firm line in the sand showing us what we are willing and not willing to do and what the pay off is. This technique works really well and I hope that you’ll try it yourself! Let me know if you do and if it worked for you by sending me an email at pandapublishing8@gmail.com. May 28, 2018- This is really cool! I love this; thank you Natasha Lester!